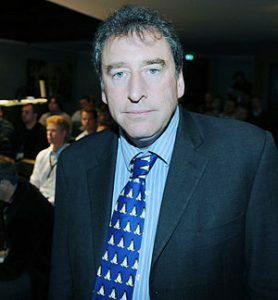 Bruce Perens is a computer programmer and advocates in the free software movement. He created The Open Source Definition and published the first formal announcement and manifesto of open source. He co-founded the Open Source Initiative (OSI) with Eric S. Raymond. In August, Open Source Security, Inc. brought a lawsuit against me in federal court, seeking over $3 million, and later added Bradley Spengler as a plaintiff. Open Source Security and Mr. Spengler sued me because they disagreed with my blog posts and Slashdot comments which expressed my opinions that their policies regarding distribution of their Grsecurity product could violate the GPL and lead to liability for breach of contract and copyright infringement. This lawsuit should never have been brought. My blog post and Slashdot comments are first amendment speech protected by the California anti-SLAPP law. Now a judge has indicated they should pay hefty legal bill under California’s anti-SLAPP law.